The Juno furniture range is perfect for adding modern style to any bathroom. 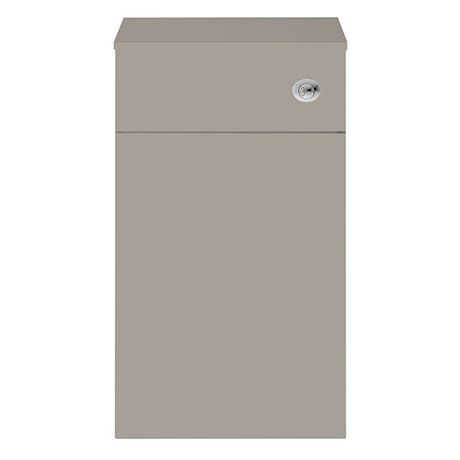 This high quality stone grey WC unit is supplied with a dual flush concealed WC cistern. Can be used in conjunction with furniture from the Juno range. The WC unit has a removable front panel which can be drilled for right or left hand front flush.